← Why do businesses translate their brand or product names for different countries? The Page Refinery will help your business reach out to international markets. At The Page Refinery we work with businesses and organisations who are looking to export as well as those that operate in different countries already. 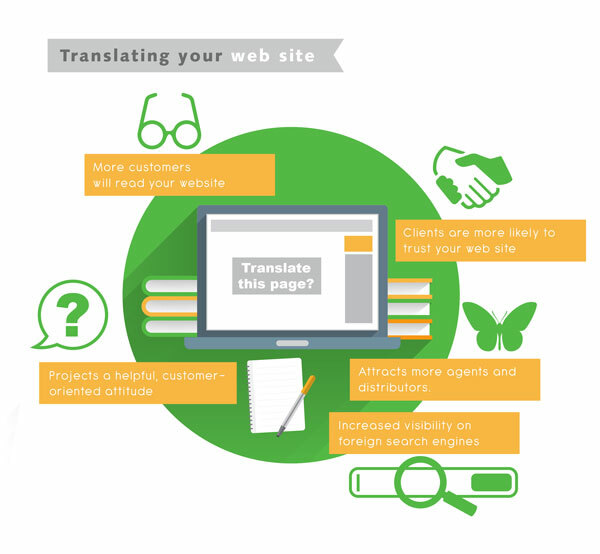 Our team of experienced, qualified translators will translate, proofread and culturally adapt your website, helping you achieve success in your target markets. This entry was posted in Languages, localisation, Translation, website and tagged export, translation, website. Bookmark the permalink.